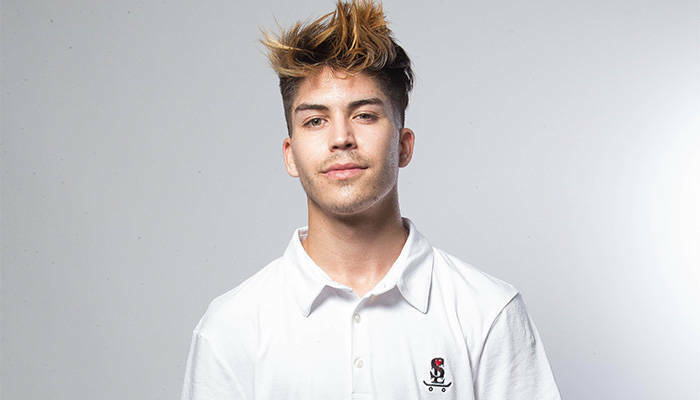 The world was first introduced to Will Fyock’s flatground wizardry in 2014 during BATB 7 “Pros V. Joes,” and he returned next year in BATB 8. What you may not know is that when he was just 11 years old, Fyock beat some of the best in the business in FKD’s ”Will Fyock’s Game of Skate”—Shane O’Neill, Nick Tucker, and Felipe Gustavo included. Paul Rodriguez was the only skater that was able to take him out, and we all know that P-Rod’s flatground game is on another level. Have a look at a truly little Will handling business below. And make sure you tune into his BATB X match against Sewa Kroetkov this Saturday at 8:00 a.m.